The newest luxury diffusers by Baobab Collection. Entertaining essentials for the most stylish get-togethers. Introducing the elegant and sophisticated STONES Collection by Baobab. The collection reveals a new decorative style and depicts a "sisterhood" of scents. Add colorful towels and mats to your bathroom with iconic patterns by Missoni Home. Receive up to 40% Off! The 2018 Missoni Home collection has arrived! Newest arrivals from the finest Italian craftsmen. Make a bold statement that lasts an eternity with the timeless and elegant appeal of marble. 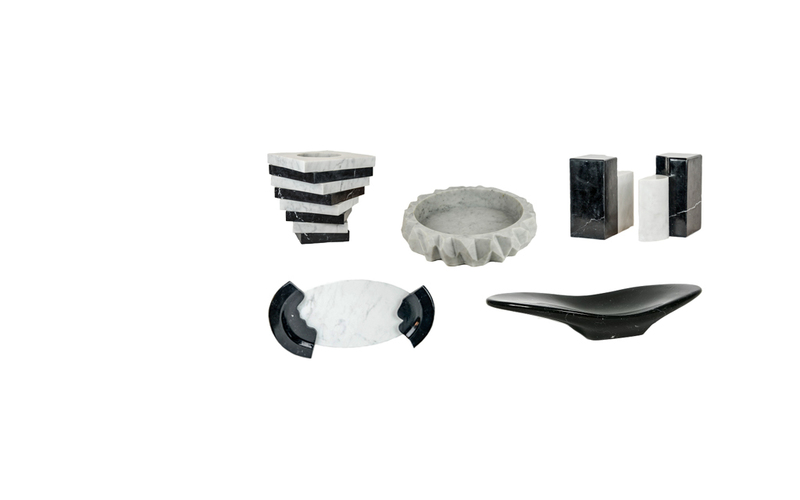 Chic essentials for your own private space.